Bumper, front axle. 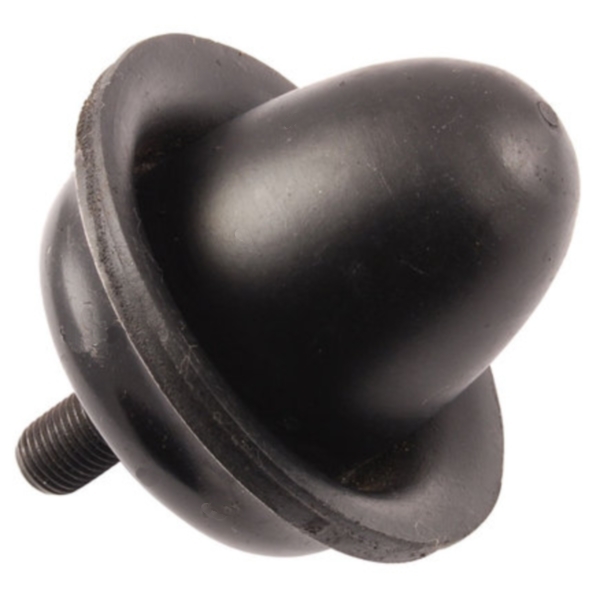 Fully molded with retaining bolt. Typically order two (2) per truck. Please click the Matching Vehicles tab to confirm this part is for your vehicle.